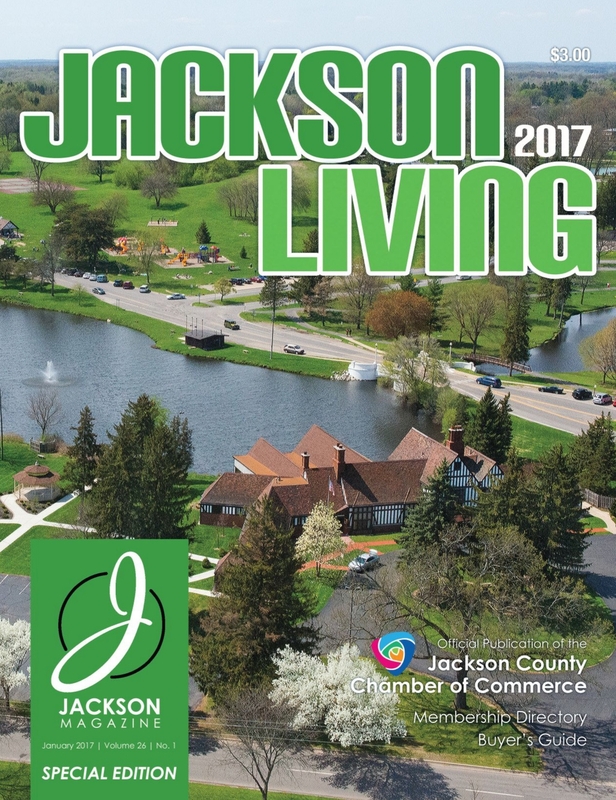 Available online now is the 2017 issue of Jackson Living, the annual official publication of the Jackson County Chamber of Commerce. The full-color guide includes a Membership Directory of all Chamber members, as well as a Buying Guide, listed by business type. 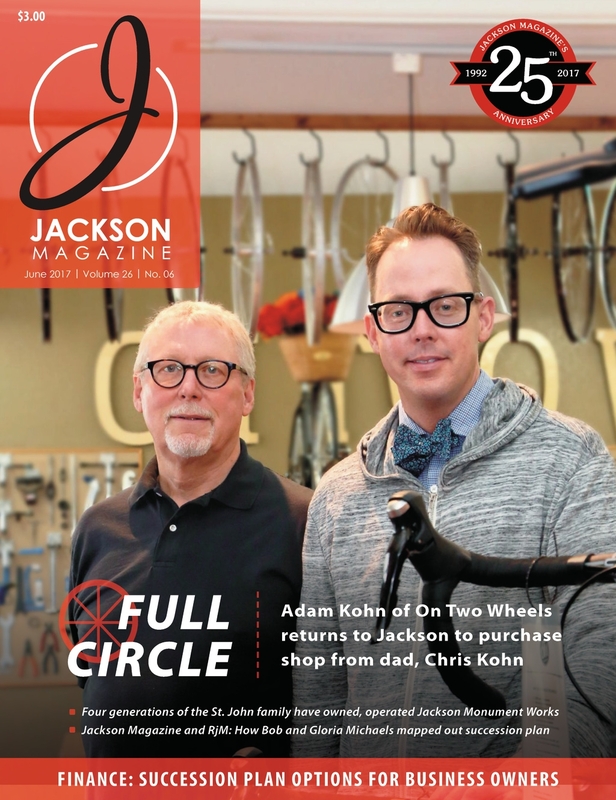 A special section in this issue looks at the vision for downtown Jackson, featuring detailed illustrations of both what the city could look like as well as plans that are already under way. Read it online today! 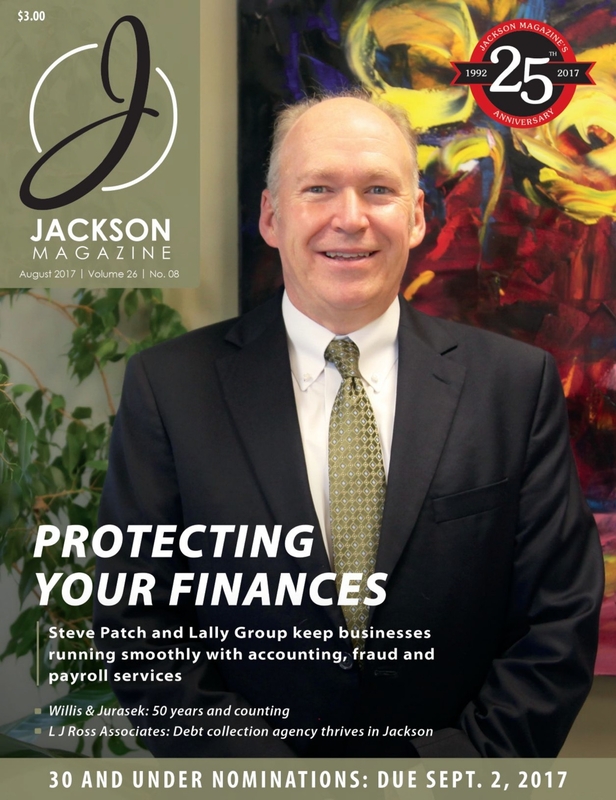 Featured on the cover of this month’s Jackson Magazine are South Central Credit Union CEO Terri Papiersky and Executive VP Eric Samon. The two discuss how new technology at the credit union is helping to better serve customers. 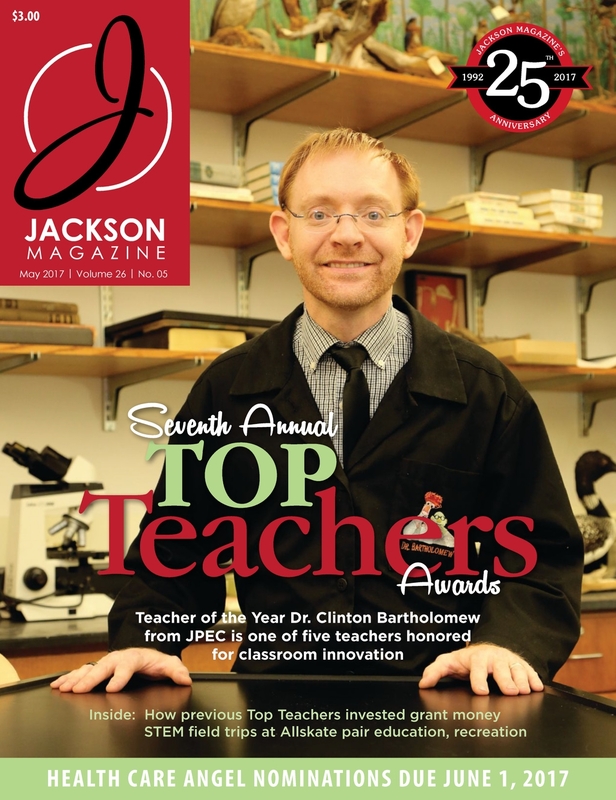 Also in this technology-focused issue is a look at the Textbook Zero Initiative at Jackson College, which replaces books with digital learning tools. 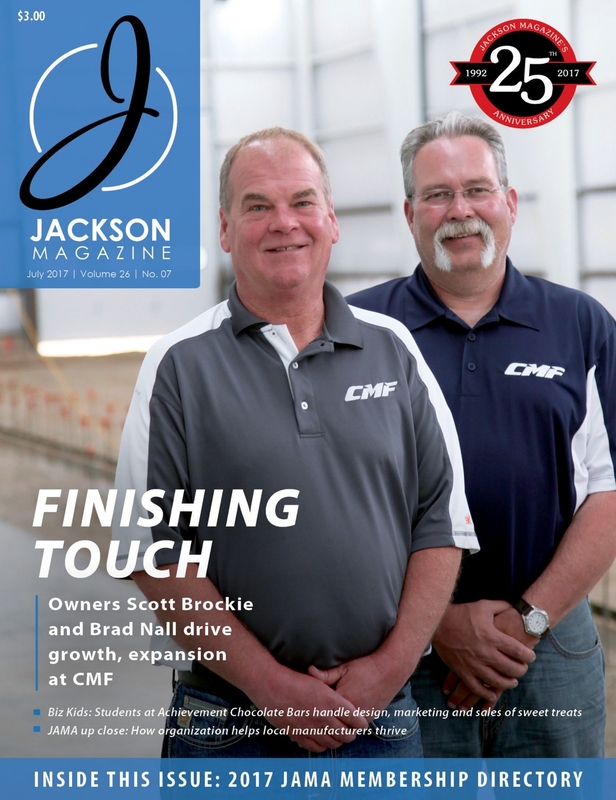 Read it online today! 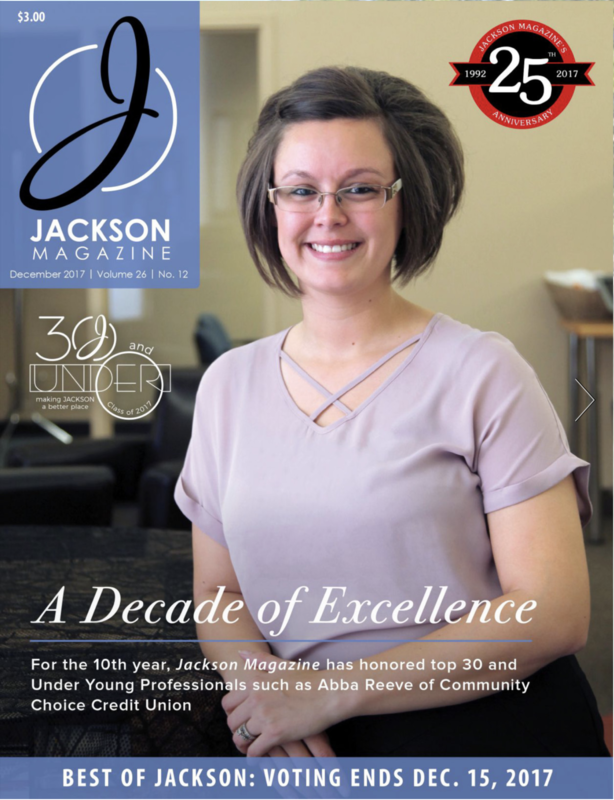 In this issue we reveal the winners of the annual Best of Jackson contest. We have winners in six categories: Best Bank, Best Beer and Wine Merchant, Best Eye Care Practice, Best Jeweler, Best Lawn Mowing Company, and Best Taco. We also feature all the finalists in each category. 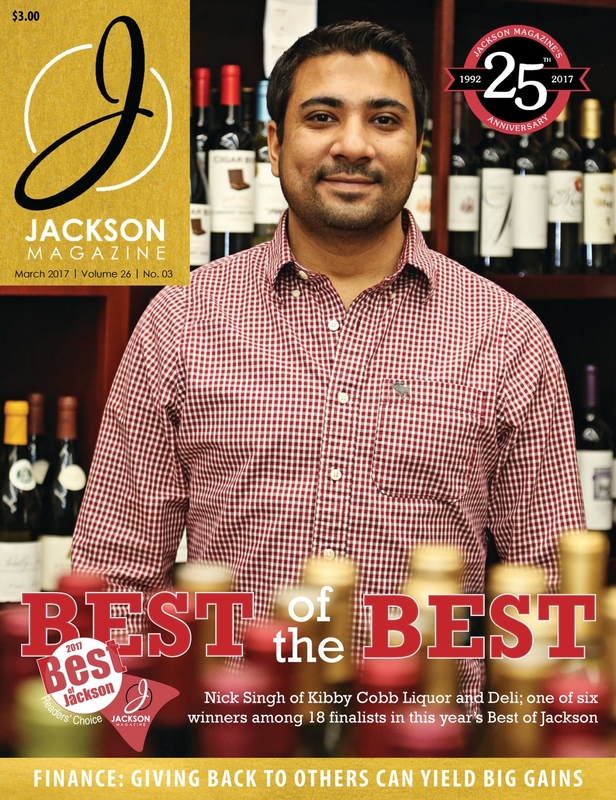 On the cover is Nick Singh of Kibby Cobb Liquor and Deli. Look inside to find out all the winners! 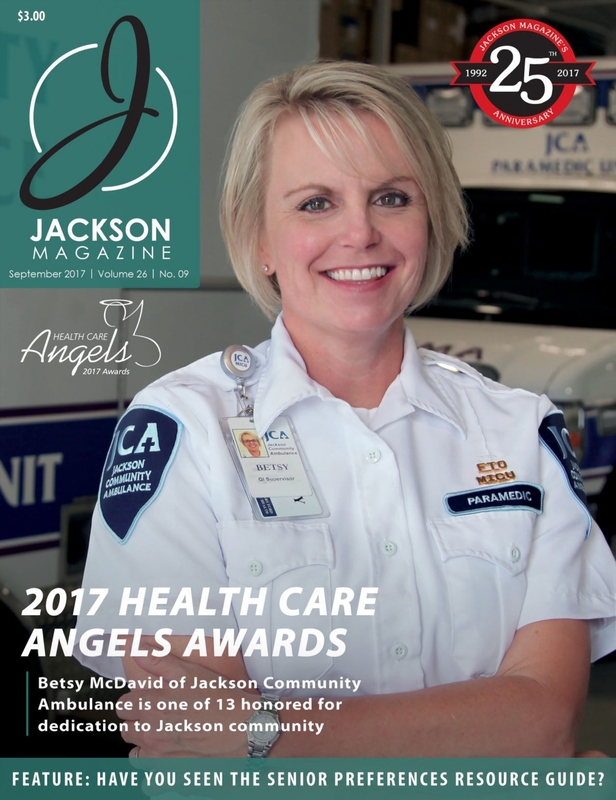 This month’s issue features organizations that keep Jackson residents healthy. 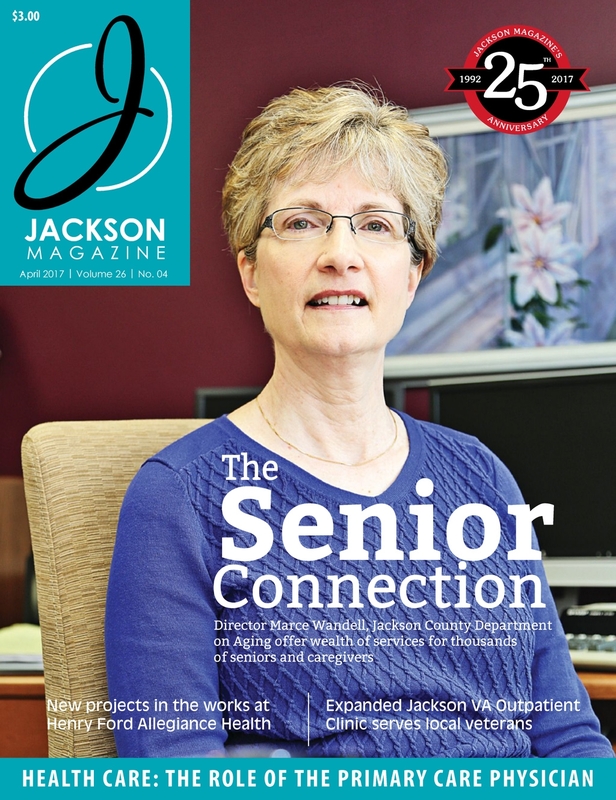 On our cover is Jackson County Department on Aging Director Marce Wandell; the Department on Aging offers a number of services and activities for local seniors. 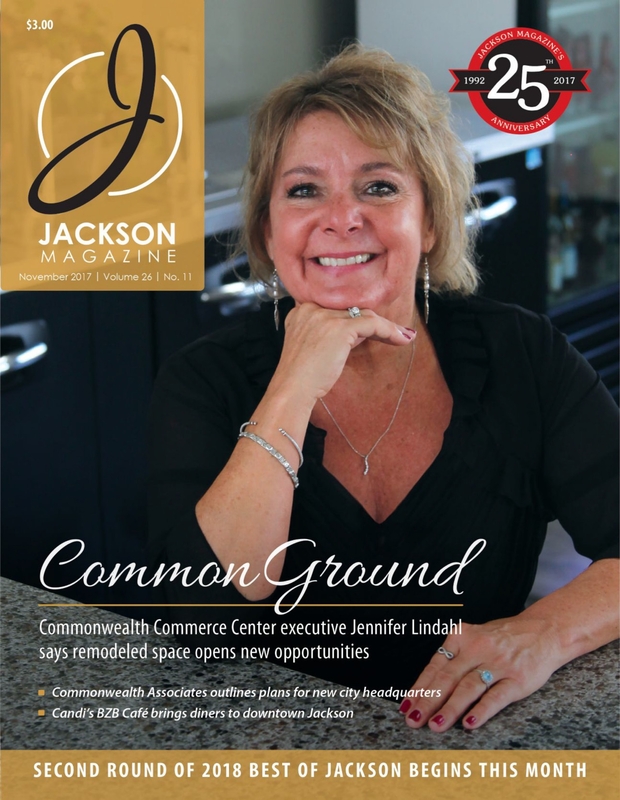 Also in this issue is a look at the new developments at Henry Ford Allegiance Health and an article about the expanded Jackson VA Outpatient Clinic. Read it online here!